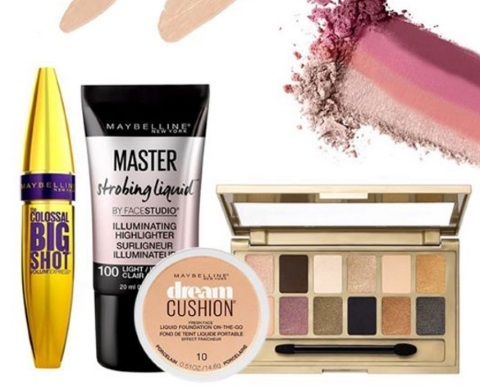 Chickadvisor has teamed up with Maybelline for an exciting Product Review Club Offer! They have 6 different collections of cosmetics waiting for members to try out, including several newly-released goodies! Interested in being one of 350 lucky Product Review Club members who will try one of these Maybelline New York collections? If so, sign up at the link below by April 23, 2017 to apply! Offer open to Canadian residents only. Selected members will be contacted by email the week of April 24, 2017. For extra consideration, help share this opportunity on social media and remember to include #LoveMaybellineNewYork.